In providing our Supply Chain Matters readership with market landscape education regarding technology supporting B2B business networks process needs, we have provided prior visibility to Canadian based technology services provider OpenText. 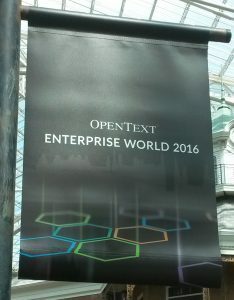 Last week, this analyst and executive editor had the opportunity to attend OpenText Enterprise World 2016, this vendor’s annual customer conference and we walked away with rather positive impressions regarding direction and services. OpenText Enterprise Information Management (EIM) which is just about everything related to document and content management. Many SAP ERP users may or may not be familiar with the brand, but much of the document content exchanged within SAP applications is powered by OpenText including new iterations of SAP HANA and SAP S4HANA applications. Likewise, the vendor supports EIM needs for other ERP systems as well. OpenText Business Network which is a B2B business network platform that supports EDI messaging, supplier and customer onboarding, purchase-to-pay transactional support and other growing managed services. The gem of this network is the 2013 acquisition of the GXS Trading Grid network with its genesis as the prior General Electric Information Services. In June of 2012 this author declared that GXS was the hidden gem in B2B information transfer and software services and that prediction continues to manifest itself. OpenText Analytics which is the new evolving area for this provider, one that promises to harness insights and business decision support related to both EIM and Business Network operational and business information flows. This capability has become a new strategic thrust for the company, one that by our view can present a more visible player to the analytics and enterprise technology market. Regarding the latter, Barrenechea provided two major product announcements in conjunction with the conference. The first was Project Bandaroo, a technology to be focused on the changing nature of work. It was described as bringing together OpenText Core, the vendor’s core Cloud platform for everything related to EIM, with other elements of social communities, channels, bots and project management. An on-stage demo outlined a scenario of working group interactions and discussion forums centered on specific information needs. From our lens, the concept seems interesting but needs more specifics related to actual business challenges. Timetable communicated was the second-half of 2017. The second announcement related to Project Magellan which is described as a next generation cognitive platform being designed to integrate voice, video, natural language processing and other content. It was outlined as an open systems based platform that would leverage both the Spark Apache platform along with the analytics capabilities of Actuate, OpenText’s most recent acquisition focused on advanced analytics. Barrenechea was not shy in making a direct head-to-head technology comparison with the IBM Watson Cognitive platform and that his company will compete directly as an alternative platform in the market. From this author’s lens, this was a far more newsworthy announcement and one to keep an eye on in the coming months, especially since such technology can be applied to the OpenText Business Network. This capability is also planned for introduction in the second-half of 2017. Regarding the Business Network, much more strategy and information was shared with conference attendees, information that we garnered from an April industry analyst event. Product managers declared that upwards of $7.4 trillion in commerce, the equivalent of 10 percent of world GDP, along with connections to 65,000 partners are currently supported by this network. Support encompasses 37 data centers across 18 countries and 25 satellites. In addition to electronic transactional messaging (EDI), support is provided in the process areas of purchase-to-pay (P2P), order and shipment visibility and other business process areas. Evolved capabilities in a series of managed services for specific industries and customers continues to expand with an increase of over 200 customers in this segment alone since the acquisition of GXS. The audience was reminded that OpenText Business Network is currently positioned by Gartner in the Leaders Quadrant for B2B Business Networks. Our on-site executive briefings not only provided more background to new functionality and services that are enabled by the latest OpenText Suite 16 product release but future capabilities being planned in the all-important area of supply chain wide analytics. 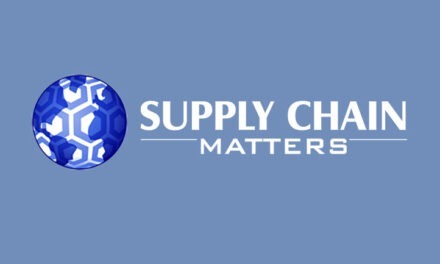 Of further interest is the introduction of what is termed as Supply Chain Activity Index, an analytical based aggregate view of the B2B network, with forms of Business Process Management (BPM) support for processes that span the supply and value chain network. These two areas should really peak interest, depending on eventual design and functionality. There was additional validation that support for SAP Ariba’s efforts to move beyond indirect procurement and support more direct materials procurement processes such as electronic invoicing and messaging will stem from OpenText Managed Network Services. OpenText is indeed well on the road towards addressing the complex and fast-changing requirements for supporting globally-extended B2B networks beyond electronic messaging and EDI. Unfolding support in specific managed services and analytics areas are very promising as is the unfolding strategy of leveraging analytical capabilities to support network-wide decision-making. An open question acknowledged by senior management is whether OpenText remains an infrastructure and Cloud services provider or moves more boldly into applications. This will be an area we keep an eye to in the coming months since there are pros and cons to either. 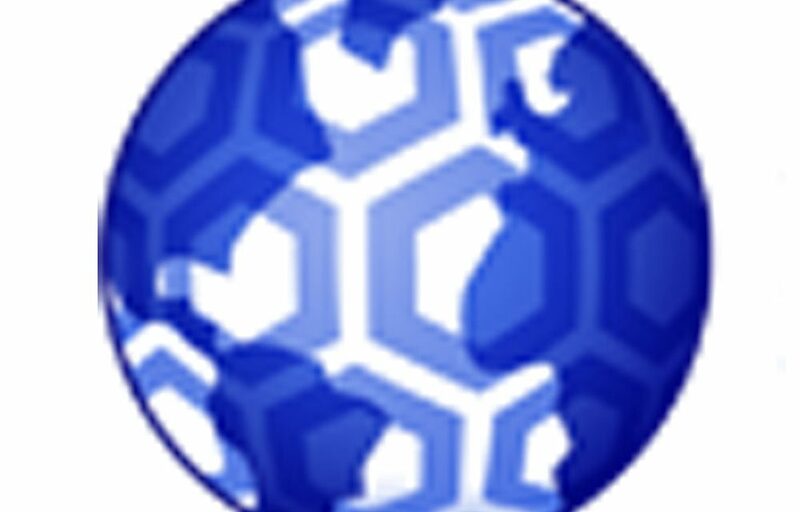 We are of the impression that OpenText senior management now understands the stand-alone nature and business value of OpenText Business Network in terms of an independent marketing persona of that of EIM that includes need for brand recognition within broader supply chain management functional audiences. Anticipate more concentrated efforts and visibility in this area. 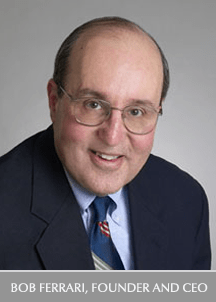 Having the opportunity to attend many vendor conferences in any given year, this author can quickly extract a sense of overall management culture. Having now had direct 1:1 interaction with a number of OpenText senior executives at multiple events, we are impressed with their openness, sensitivity to customer and market needs and desire to make good on commitments. That was supported by some select customer interviews conducted. Once more, the company continues to reach out and hire and retain additional experienced talent. As an example, we were impressed with the technical savvy and communication skills of Actuate executives brought forward from that most recent acquisition. As always, this analyst will provide continued assessment commentaries related to both Open Text and the broader B2B supply chain business network technology landscape. In the meantime, if readers have specific questions, send us an email or call.